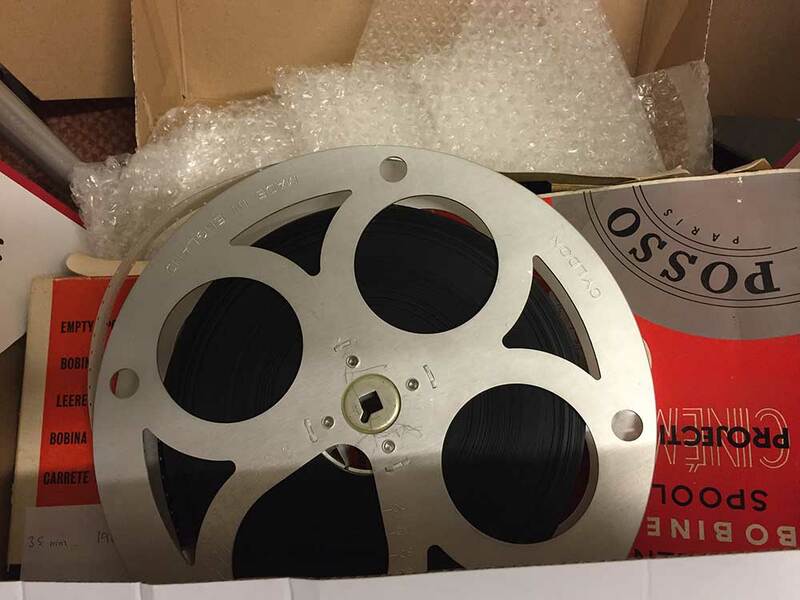 We are at present starting a large 16mm film scanning job. With this job the customer wishes that 16mm film to be scanned to DVD. First of all the 16mm film is scanned to our computers at 1080p resolution. From there it is burnt to DVD at Standard definition resolution.